A key factor in the development of the prototype was that the accessible elevator attachments be easy to use. The operator approaches the cab door, on which is attached an easy-to-use pair of joysticks that control an external seat. The joysticks are used to manoeuvre the seat move into place next to the operator. 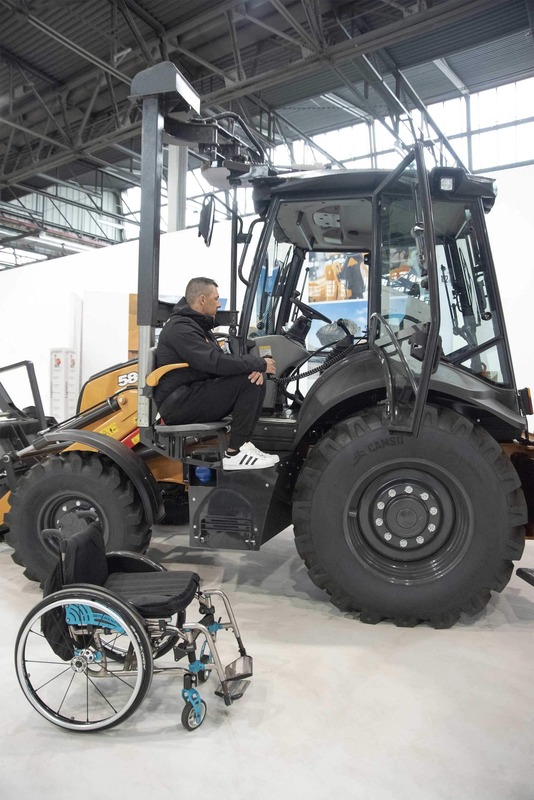 Finally, the operator transfers into the external seat and uses the joysticks to be elevated into the cab. The seat used to access the cab then neatly returns to its starting point and the operator can begin working. “Such straightforward controls were crucial to our vision for this prototype. 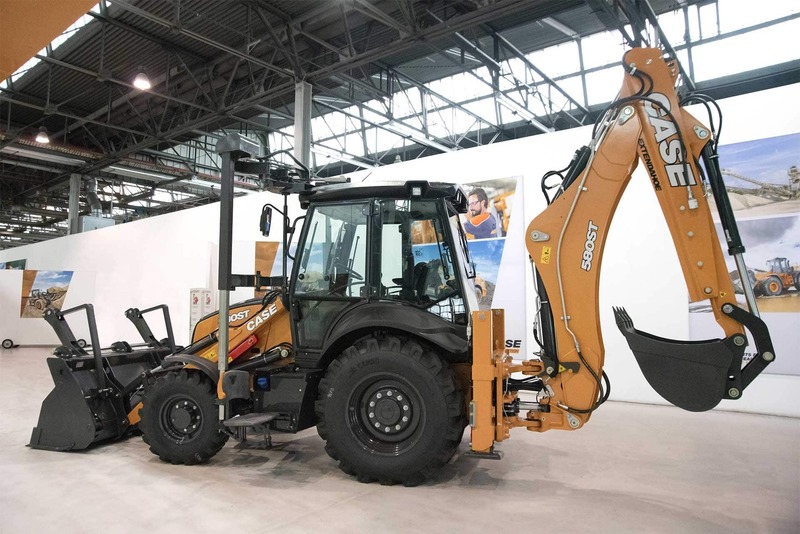 They ensure speedy and convenient access, meaning the operator is entirely self-reliant,” continued Galano. 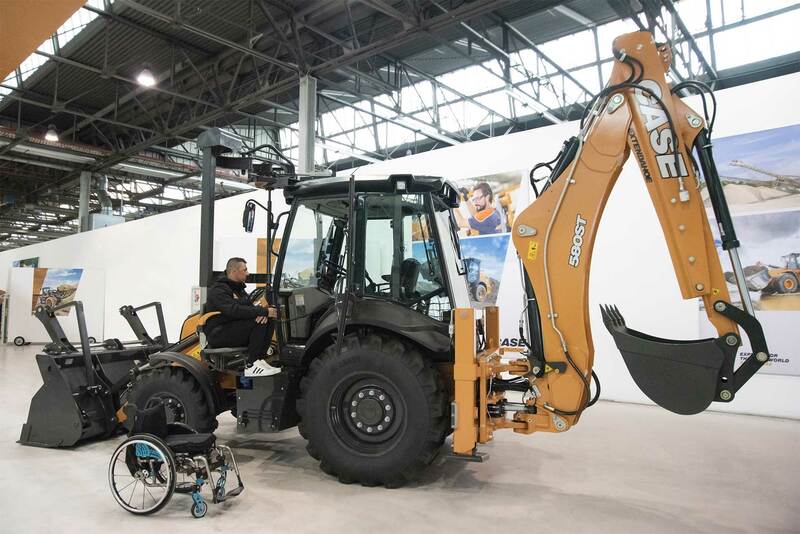 “The external elevator is folded back when not in use, it has no impact on the operation of the backhoe loader and ensures that people of all mobility can use the same machine.” The accessible backhoe loader can be further enhanced with the inclusion of hand controls within the cab. Operators who are unable to use foot pedals can still take full command of the machine. 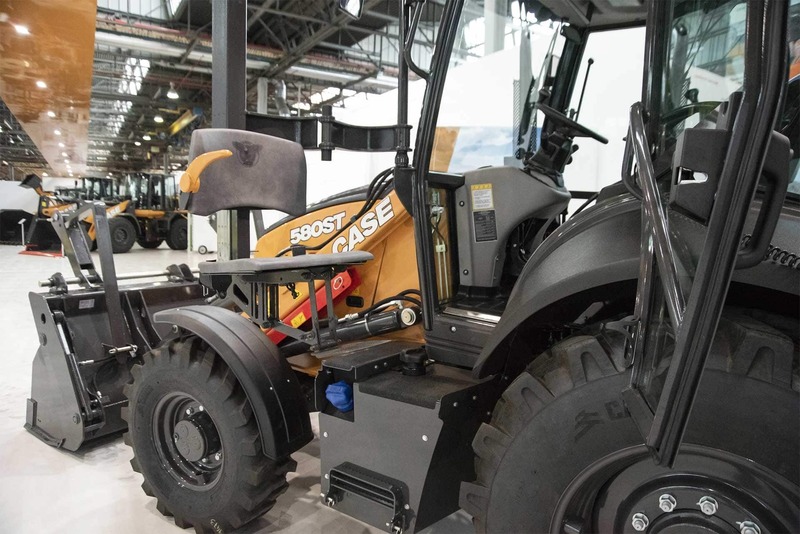 Both this and the accessibility technology can also be extended beyond CASE’s backhoe loader to a wider range of CASE machines.